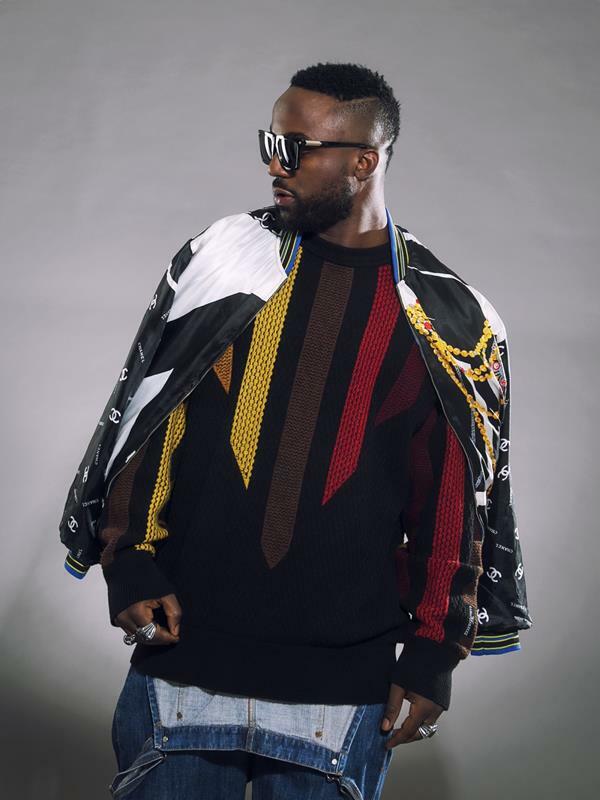 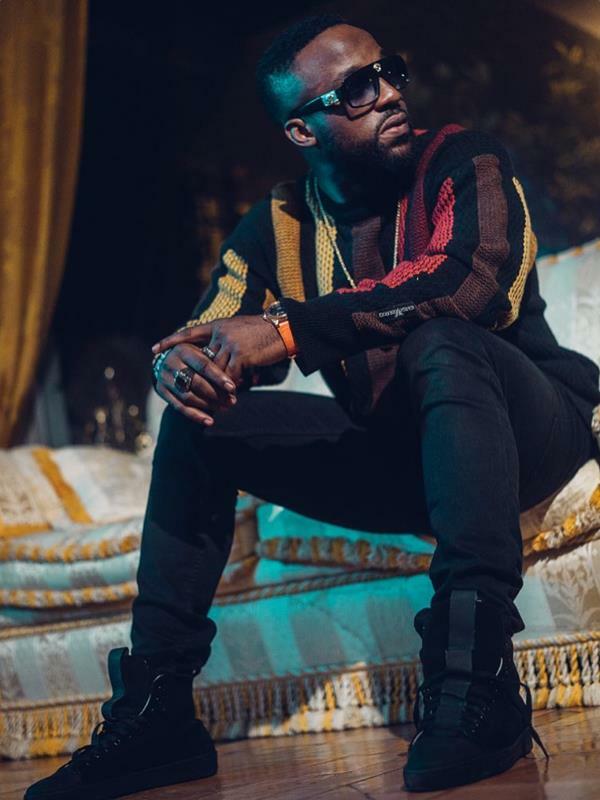 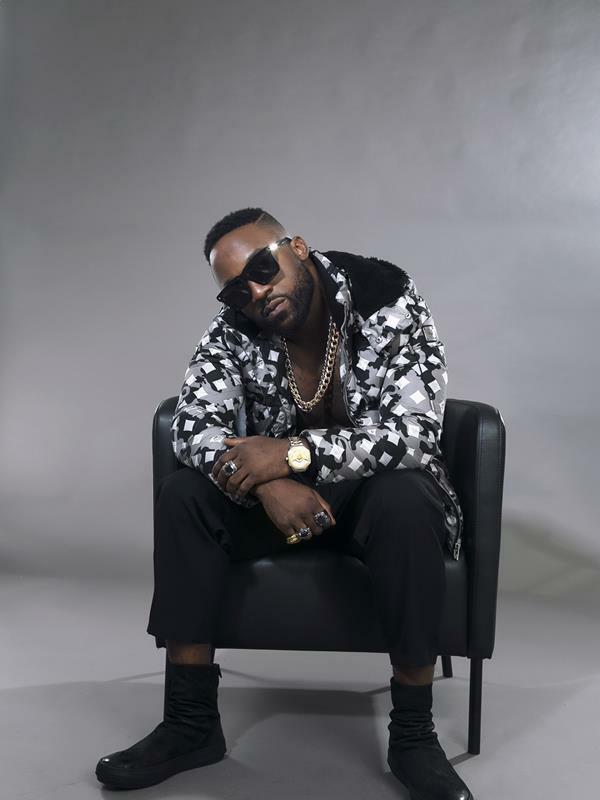 Iyanya who was as a year older yesterday released some photos to celebrate his birthday. 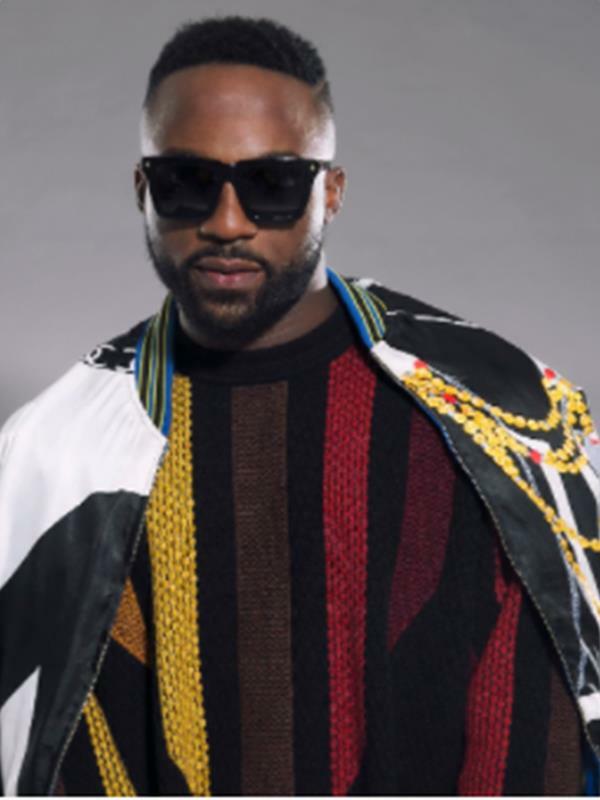 Iyanya whose real names are Iyanya Onoyom Mbuk is a recording artist aand performer. 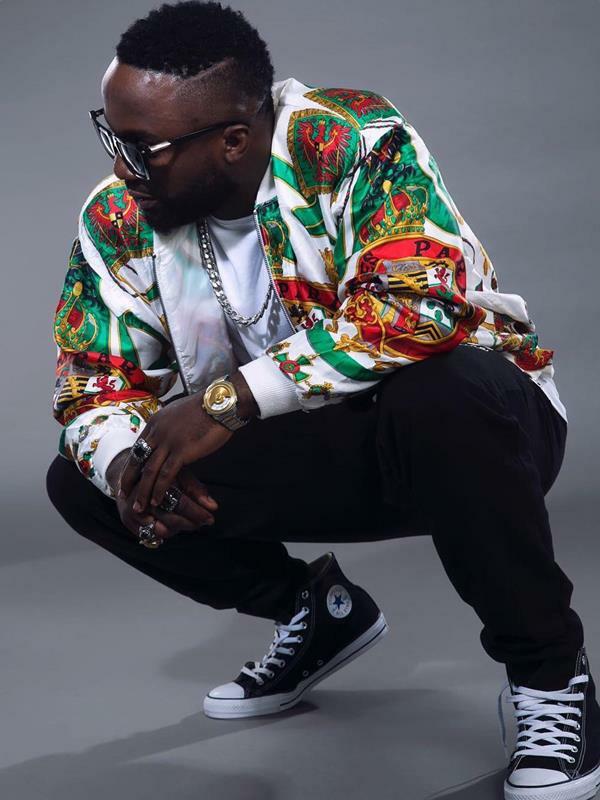 He came into limelight after winning the first edition of the reality show “Project Fame West Africa” ,he is also known for his hit song “Kukere”. 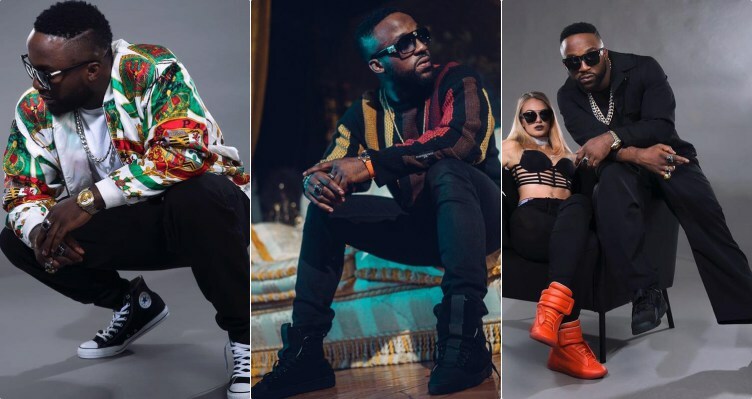 After his exit from Ubi Franklin record label Tripple MG he signed a deal with MAVIN Records.